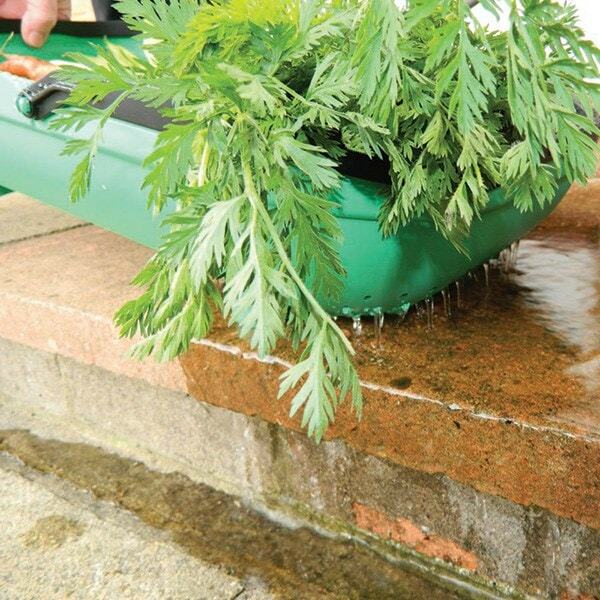 This ingenious trug makes it quick and easy to wash your harvest. 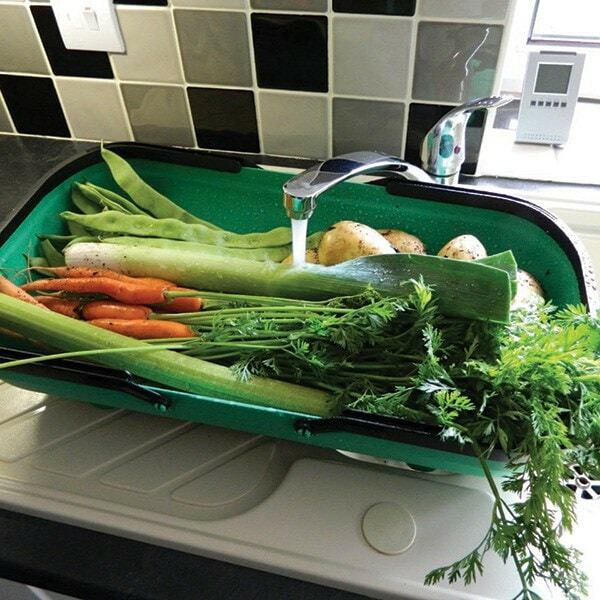 Fill it with muddy veg and rinse under the garden or kitchen tap, draining dirty water out through the holes at one end. Also suitable for gathering flowers and weeding.